Priori is a cosmeceutical brand founded in 2004 that offers both tailored skincare products and natural, mineral cosmetics to ensure your skin appears healthy and radiant. 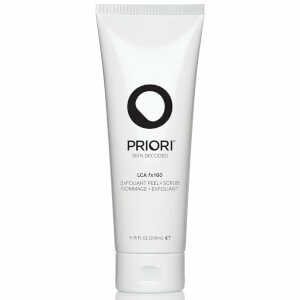 Priori founders, Joseph A. Lewis II and Joseph C. DiNardo, have utilised their vast industry knowledge to develop unique products that have been formulated using innovative technologies. Priori features high-quality face and body products for a range of skin types, with a focus on targeting and reducing the visible signs of ageing. 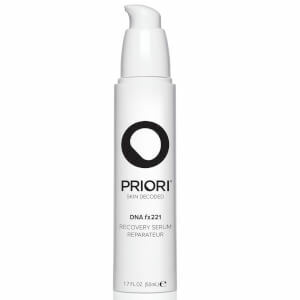 Formulated with Idebenone for regenerative, anti-ageing effects, the Age Defying range from Priori is essential for those looking to turn back the clock on wrinkles and fine lines! 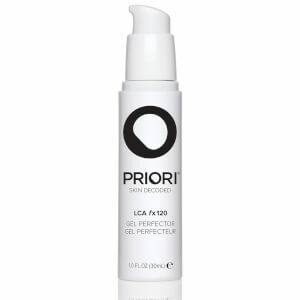 Proven to have noticeable effects after just a few weeks of regular use, your skin will be looking rejuvenated and more youthful with long-lasting results. 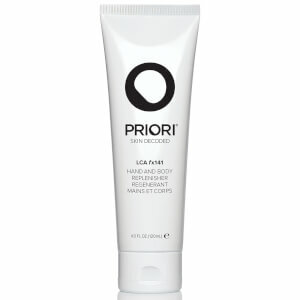 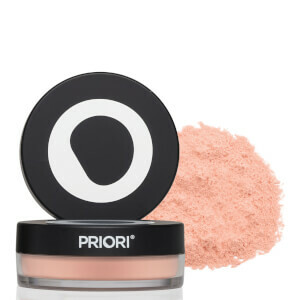 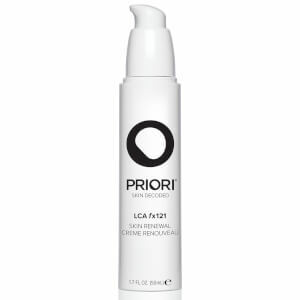 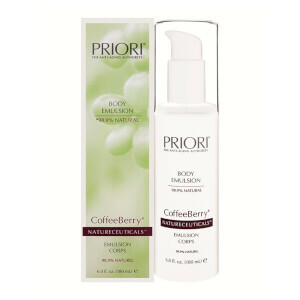 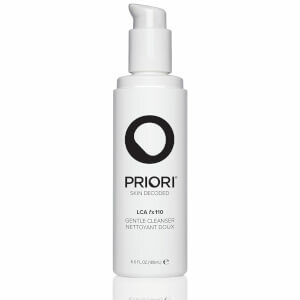 Priori also offers a range of natural cosmetics that work in conjunction with their skincare products. 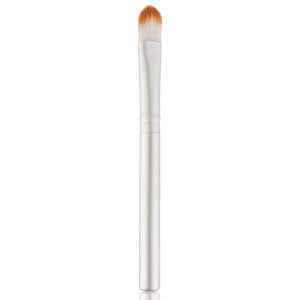 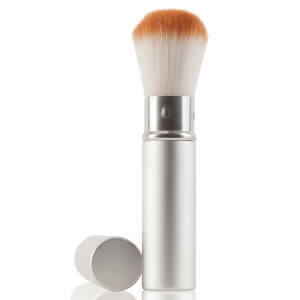 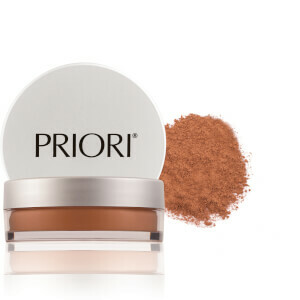 Their mineral foundation, for instance, allows the skin to breathe whilst providing buildable coverage and SPF15 to protect against sun damage. 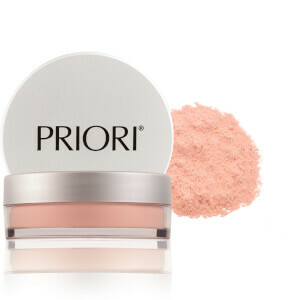 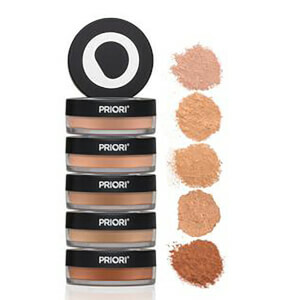 Skin concerns such as pigmentation, rosacea and acne will also visibly improve after using makeup from Priori, as these high-quality products have been designed with irritated skin in mind. 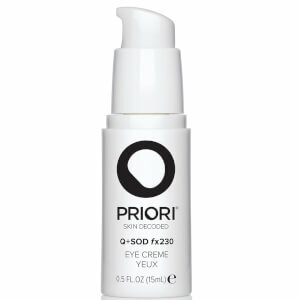 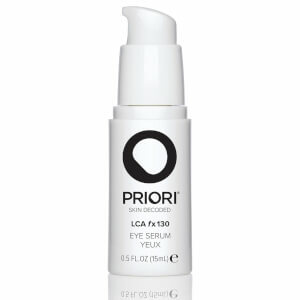 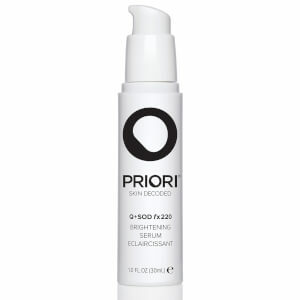 Add Priori products into your everyday skincare and makeup routines and observe results in a matter of weeks. 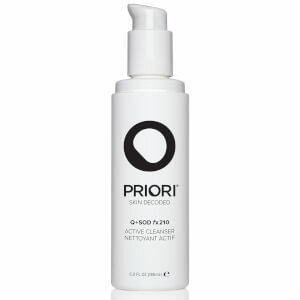 The breathable, health-focused nature of these products ensure that your skin will thank you!